Recent works by Jen Aitken, Hyang Cho and Melanie Authier on view at the Georgia Scherman Projects booth. range of contemporary art practices. and venue TBA) in Toronto. -Please check back for more details. Georgia Scherman Projects presents Amplitude of the Infinite, the gallery's fourth solo show with artist Melanie Authier. 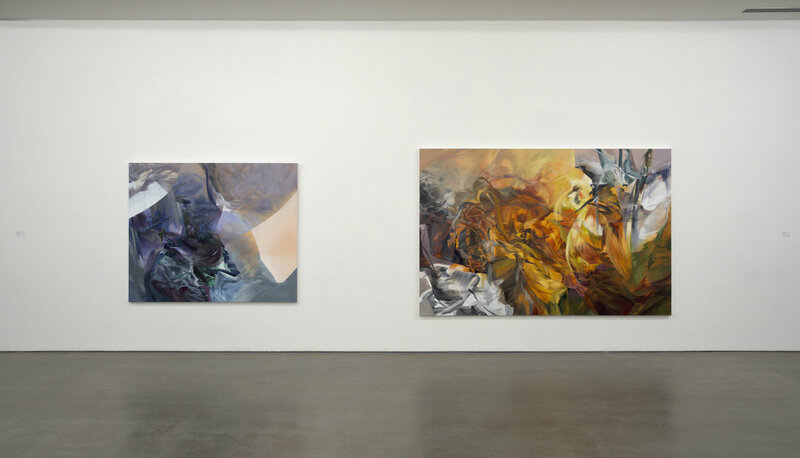 art’s freighted histories, with Authier shifting her weight between chaos and control. introduction by Michelle Gewurtz, extended interview with Robert Enright, and essays by Sky Goodden, Sarah Milroy and Ola Wlusek. *The artist would like to thank the Canada Council for the Arts, the Ontario Arts Council and The City of Ottawa. 2018) issue: Border Crossings Magazine: Vol. 37, Num. 1, pg. 112 -11. See Authier's work Mound in this inaugural Ottawa Art Gallery group exhibition. exploration of the art and history of this region. Together, they offer a glimpse at how we interpret our world, and ourselves within it. bookstore & gift shop. This is a comprehensive visual exploration of the art produced in the Ottawa-Gatineau region going as far back as 6500 years. See Authier's painting alongside Victor Tolgesy sculpture pg. 22-23. Authier's painting "Chimera", acrylic on canvas, 72" x 108", 2016 is one of fifteen works currently on view at the Arsenal Montreal. international artists (Korakrit Arunanondchai, Jayson Musson, Eleanor King, Cory Arcangel). 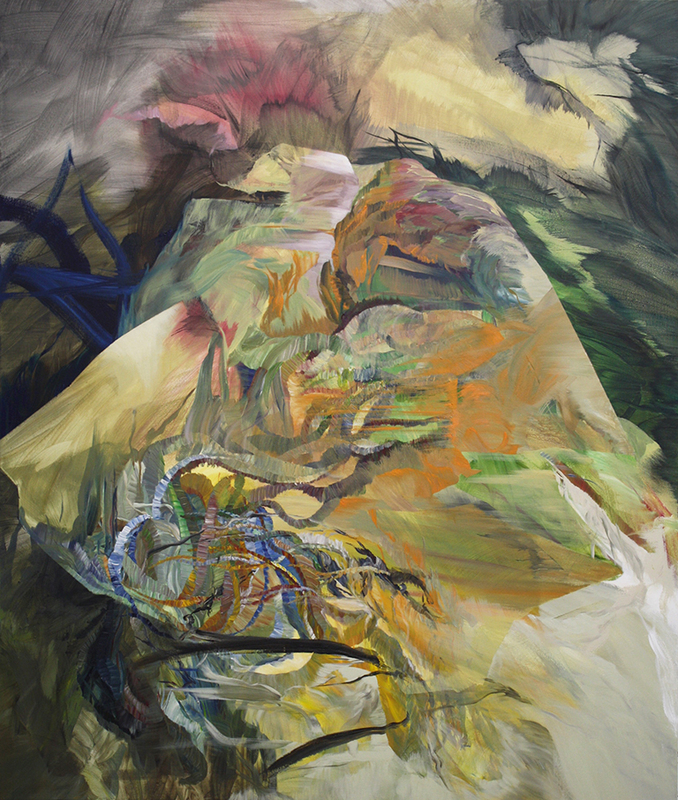 Authier's painting Chimera, acrylic on canvas, 72" x 108", 2016 is one of fifteen works currently on view at the Arsenal Montreal.